Both teams have struggled for form and consistency this season. Chennai City will be heading into a must-win fixture when they take on Shillong Lajong at the JLN Stadium on Sunday. 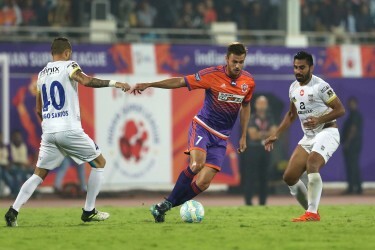 After a sensational 2-1 victory over Mohun Bagan in their first game of 2018 (January 2), they have only obtained five points from a possible 21. 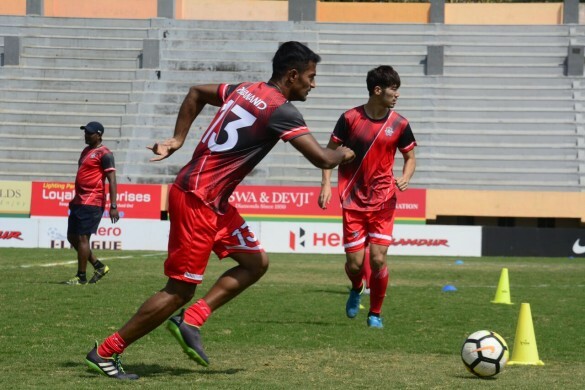 The winless run of seven games must come to an end against Lajong and head coach Soundararajan is hoping to gain three points at home for the first time. Chennai City have won two games so far in Hero I-League this season and both have come at away grounds. “The strategy is to win the game. Winning is important for us. We haven’t yet won yet in Coimbatore so it is important to win. The fact that we haven’t won at home is a drawback. 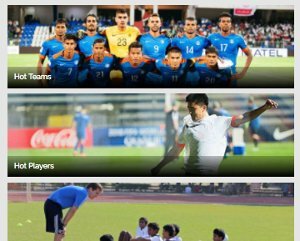 The only problem has been scoring goals,” said the head coach of Chennai City, V Soundararajan. The team has been struggling to score goals and have just one goal to their name in the last seven games. French forward Jean Micheal Joachim, who is their top scorer with five goals to his name, is on a dry spell in the attacking third and his coach is hoping to get his pre-match calculations right in order to solve their attacking woes. However, Shillong Lajong coach Alison Kharsyntiew had opposing views on the effect on climatic conditions on his players. “It is not the first time for us (in humid conditions). We have played in Guwahati, Calicut. I don’t think the weather is going to affect us,” remarked the coach. After a convincing 2-0 win against NEROCA, Lajong succumbed to three consecutive losses against Mohun Bagan, Minerva Punjab and Gokulam Kerala. 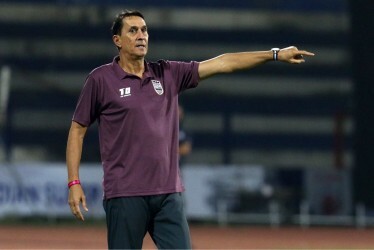 They are fifth on the table, three places above their opponents but Kharsyntiew’s men cannot afford to be inconsistent. Guy Eric Dano and Laurence Doe scored in a 2-3 loss to Minerva Punjab in their last game but there were signs of a second-half comeback in that defeat which will give confidence to the team when they take on Chennai City. 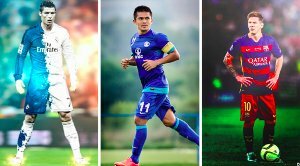 The kick-off is at 2 PM IST and the match will be telecast LIVE on Star Sports 2/2HD and streamed live on Hotstar/Jio TV.